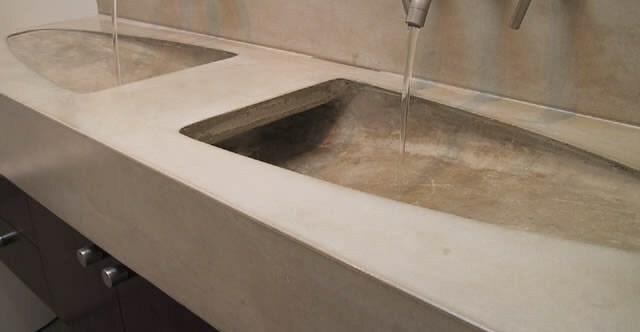 Architectural concrete is a natural material that is extremely durable and, when properly sealed, is resistant to water. 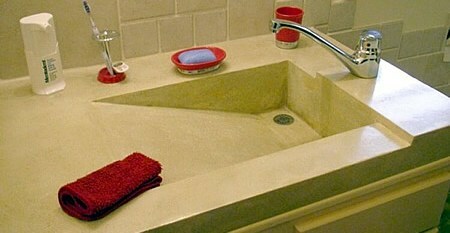 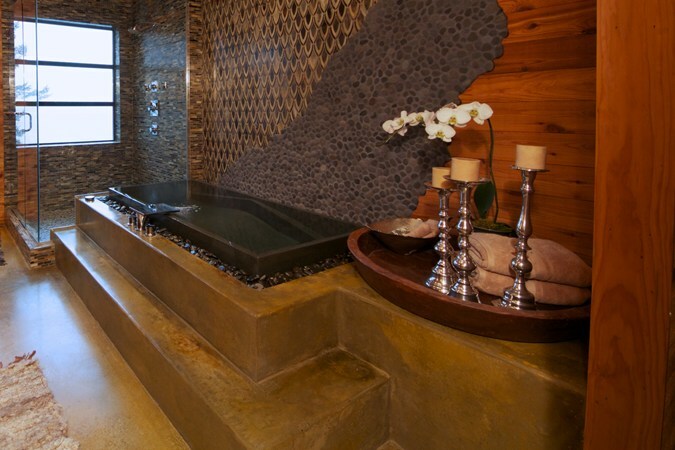 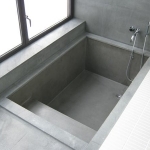 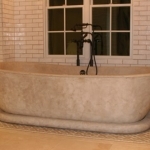 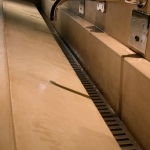 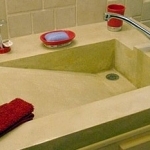 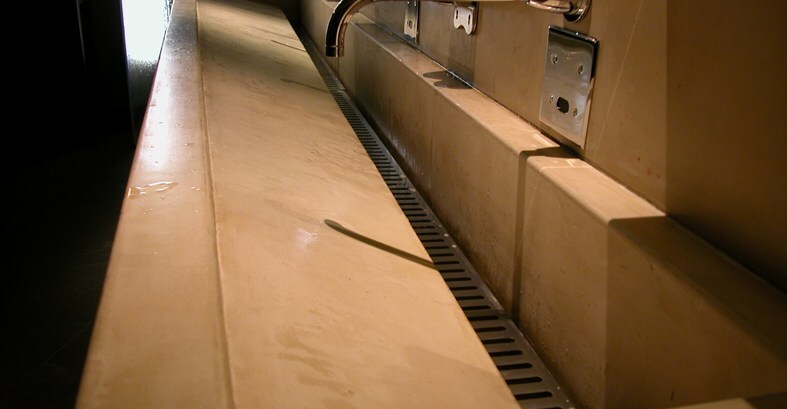 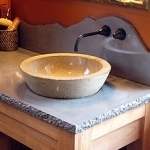 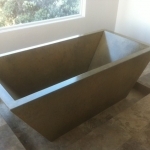 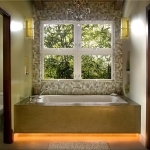 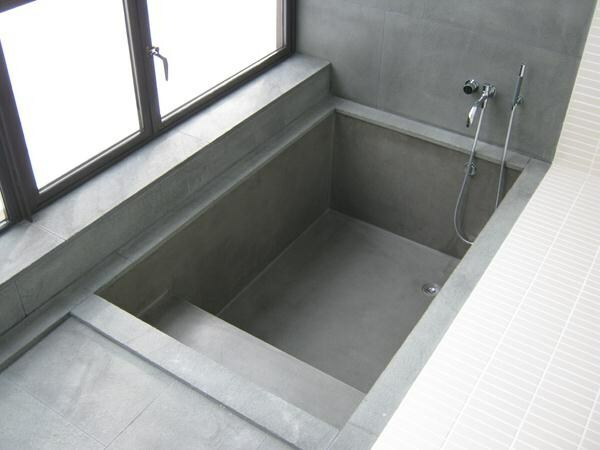 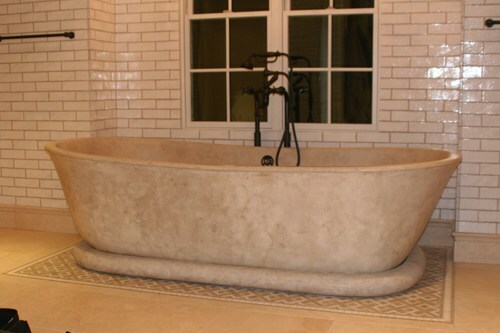 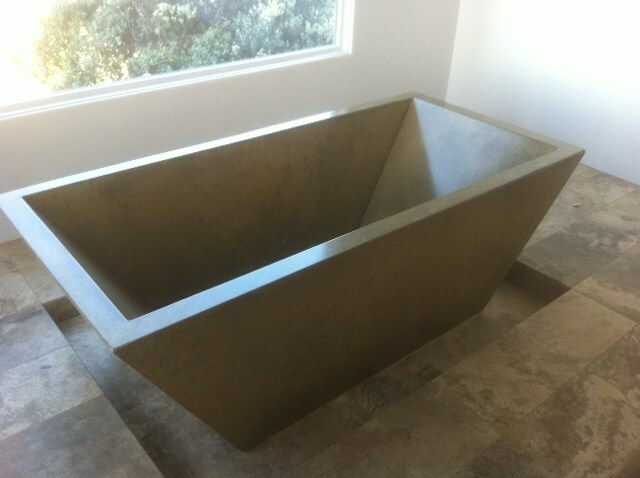 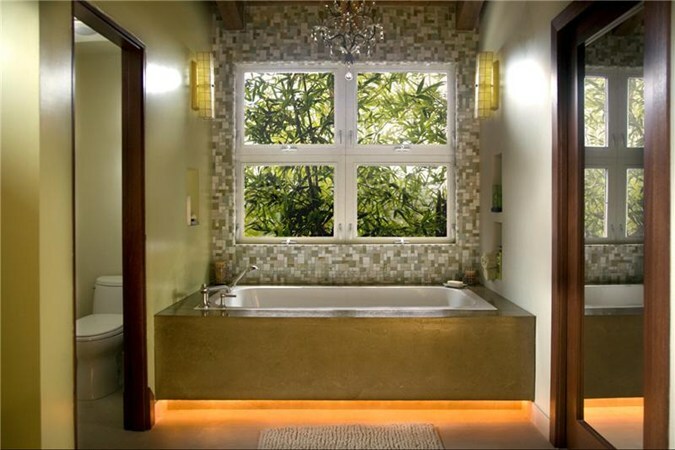 This makes concrete a perfect choice for floors, countertops, and other finishes in your bath. 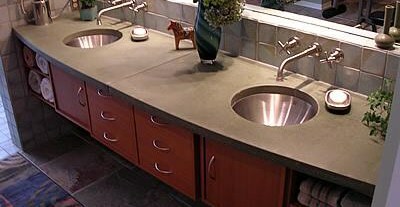 Advances in materials and techniques allow concrete to play a role in almost any design style from nature inspired inspired settings to sleek and modern looks. 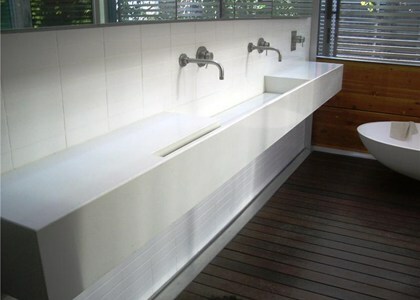 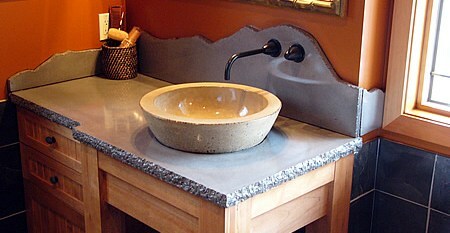 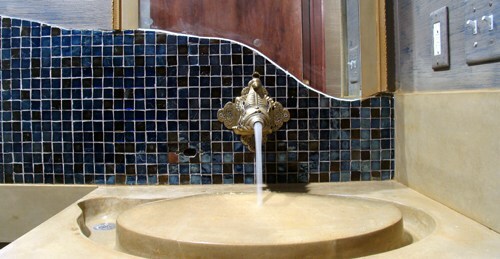 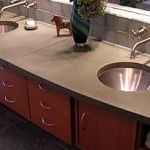 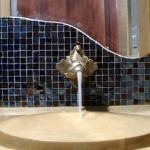 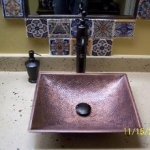 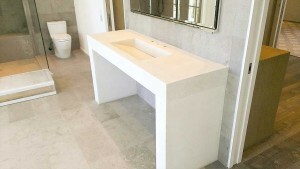 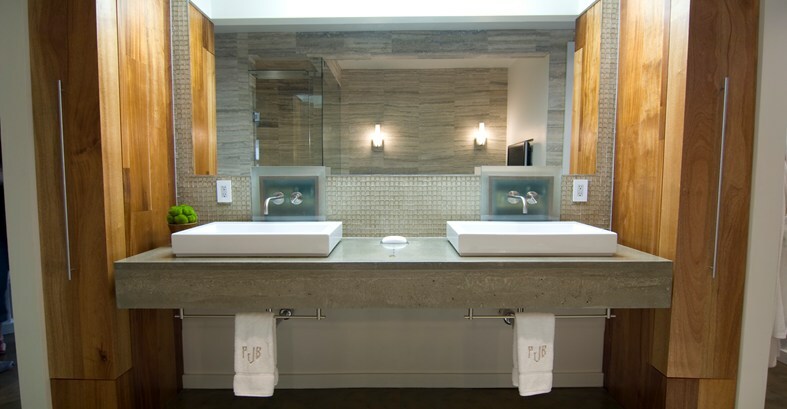 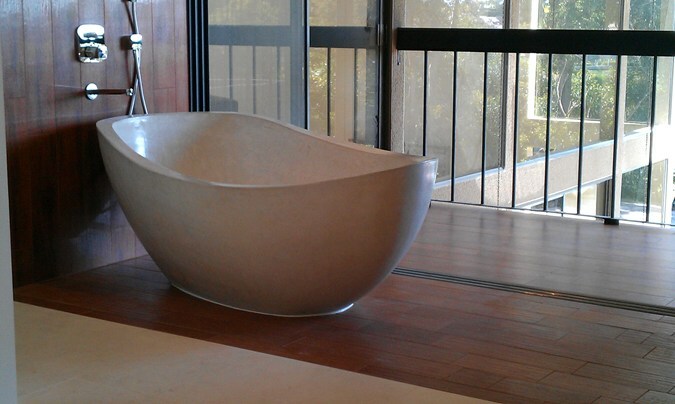 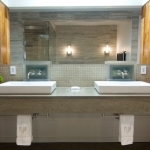 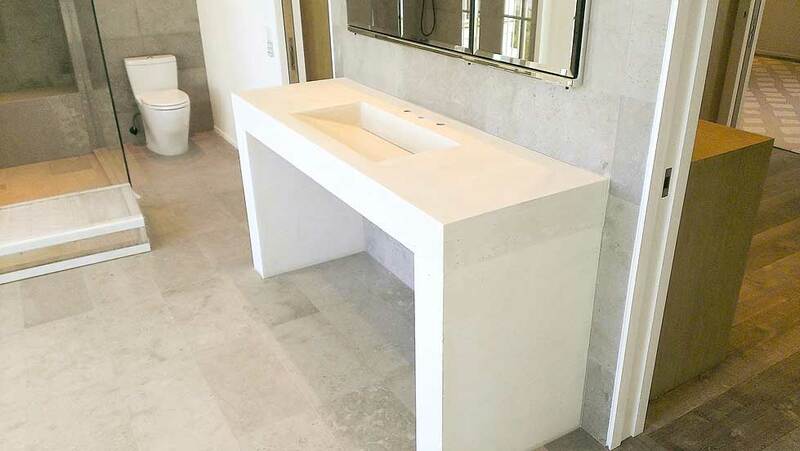 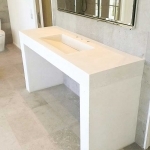 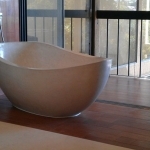 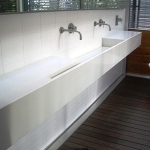 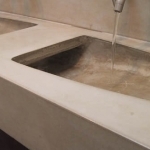 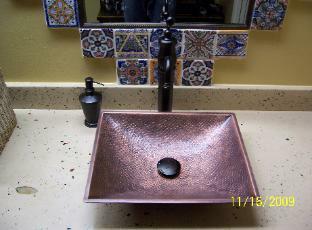 Designer concrete can be formed into flowing shapes and finished with a variety of coatings, from rustic to polished. 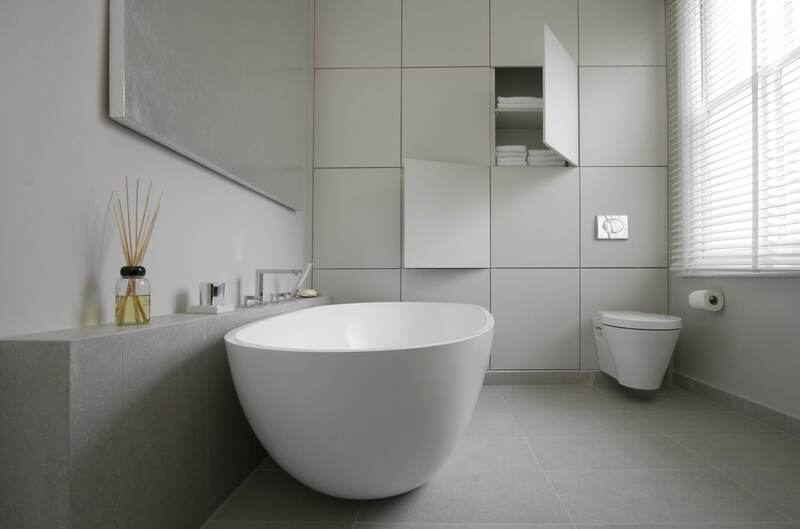 We love to collaborate with homeowners, architects and interior designers on ideas that will add to the character and individuality of your bath.